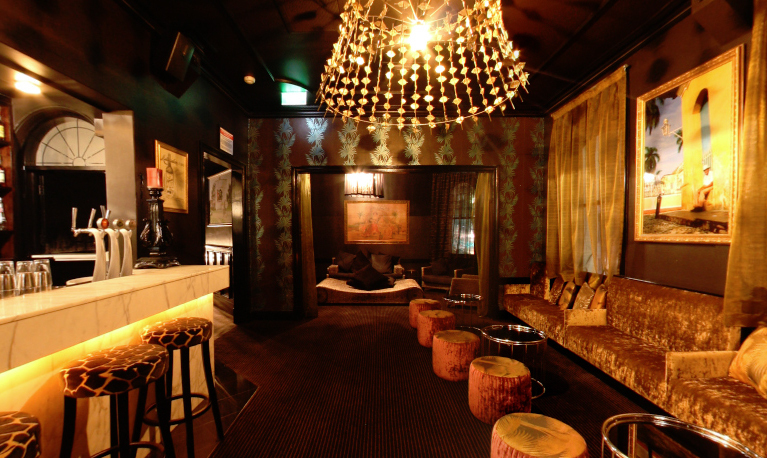 Located on the first floor of the Union Hotel on Waymouth Street, Bar Cuba has been described as Adelaides premier cocktail lounge and function room. This impressive venue caters for cocktail style functions, and is available for hire 7 days a week. It features the Australias largest selection of fine rums, and the cocktail list is also notable. A feature written by the Adelaide Magazine stated it oozes opulence from its white marble bar to its custom chandeliers and luxe fabrics. The experienced staff can arrange a package to suit.